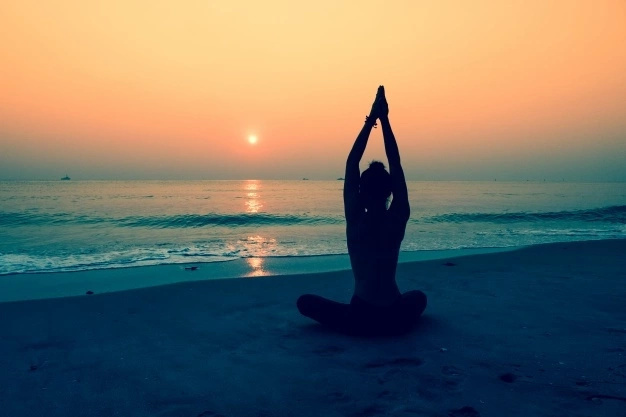 Yoga and meditation have become very popular among many people in recent times. Practitioners do not stop praising these practices for their psychological and physical benefits. Moreover, new research shows that yoga and meditation can boost wellbeing and fight stress. More and more research focuses on these two practices, revealing their new capabilities and proving their effectiveness. 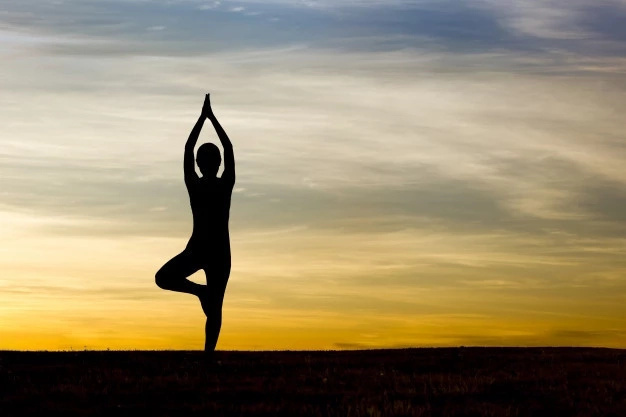 For example, a recent study by Medical News Today have found new benefits of yoga and meditation, including countering cognitive decline, acting on genetic factors that predispose individuals to stress, improving lower back pain, and easing depression. 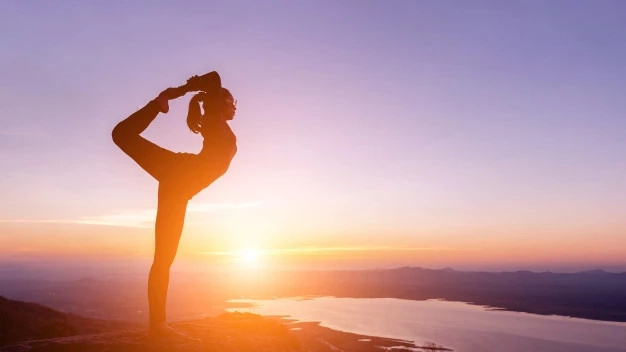 In addition, another new study shows that yoga and meditation have a positive effect on the central nervous system, as well as on the immune system and that it can improve the overall sense of well-being of people. This study was conducted by Dr. B Rael Cahn, from the Department of Psychiatry and Behavioral Sciences at the University of Southern California in Los Angeles. Dr. Сahn and his colleagues worked with participants for three months, the participants practiced daily meditation and yoga, and also followed a vegetarian diet. Many of the participants had previous experience of practicing yoga and meditation on a regular basis, including Shoonya and Samyama meditation, Hatha yoga, and pranayama. After the study, participants were evaluated both before and after participating in the yoga retreat. They had to undergo various tests and studies that studied their brains before and after practicing yoga. After analyzing the data, Dr. Сahn and his colleagues found that participating in the practice of yoga and meditation at the retreat is associated with a decrease in anxiety and depression, as reported by participants, as well as with an increase in mindfulness. From the biological point of view, scientists noted an increase in the level of BDNF in the plasma, as well as a strengthened CAR, which indicates an improved resilience to stress factors. In addition, the data also showed an increase of an anti-inflammatory cytokine (interleukin-10) and a corresponding decrease in a pro-inflammatory cytokine (interleukin-12), which led to a reduction of inflammatory processes. Dr. Cahn and his colleagues believe that the various biological improvements that have been shown during the study indicate an improved overall sense of physical and psychological well-being. They highlight that their results may point to an enhanced functioning of certain elements of the central nervous system, a healthier immune system, and a strengthened sense of focus and awareness. Dr. Kahn and his colleagues are simply delighted with what they have discovered by exploring yoga and meditation. They also reported that their results are the basis for further research on the potential physical and psychological benefits of yoga and meditation.